Not posted in a few days, busy with work 🙄 i started that lovely bolero last week then realised I’d made a mistake, completely lost heart in it and ended up frogging the lot! I’ll save it for another time when I can face it again. And I’ve started another one in white for my neice, once that’s done its onto the orange for my friend at work. 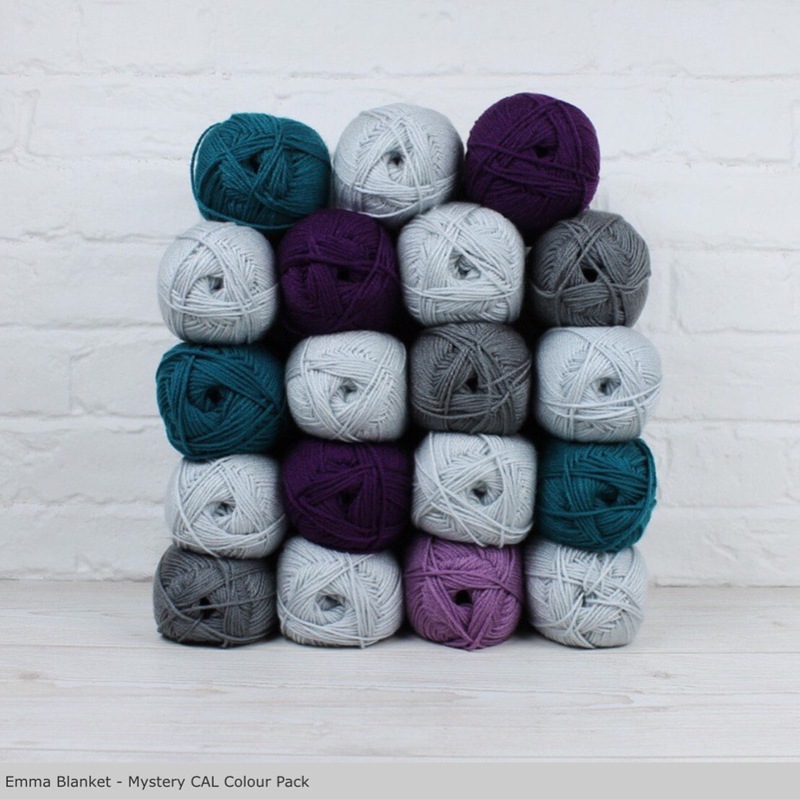 Anyhow I also spotted on Deramores a CAL called Emma blanket mystery CAL I just had to order the wool! 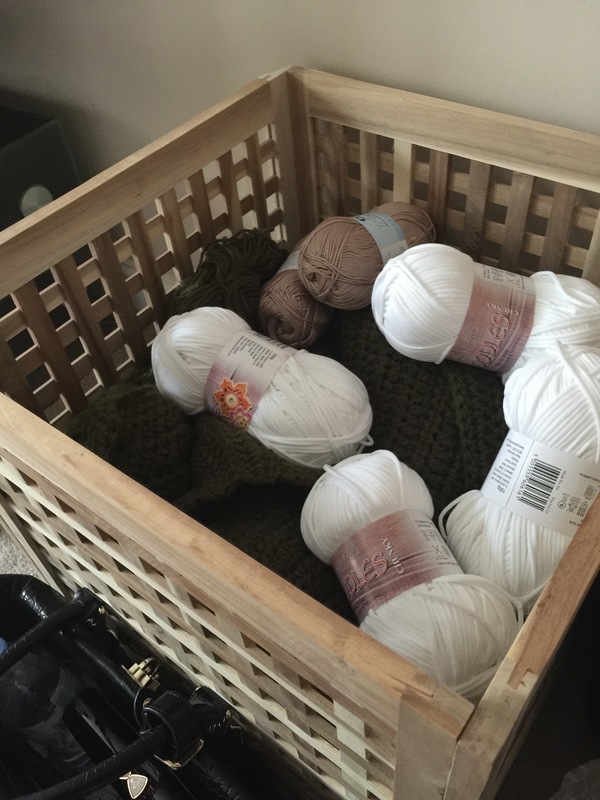 My yarn stash is getting slightly out of control and I’m having to hide it allover the house before the hubby sees it! This is one of my IKEA boxes in the lounge, I’ve got a double one full in the den and a few bags hidden in boxes in my office! 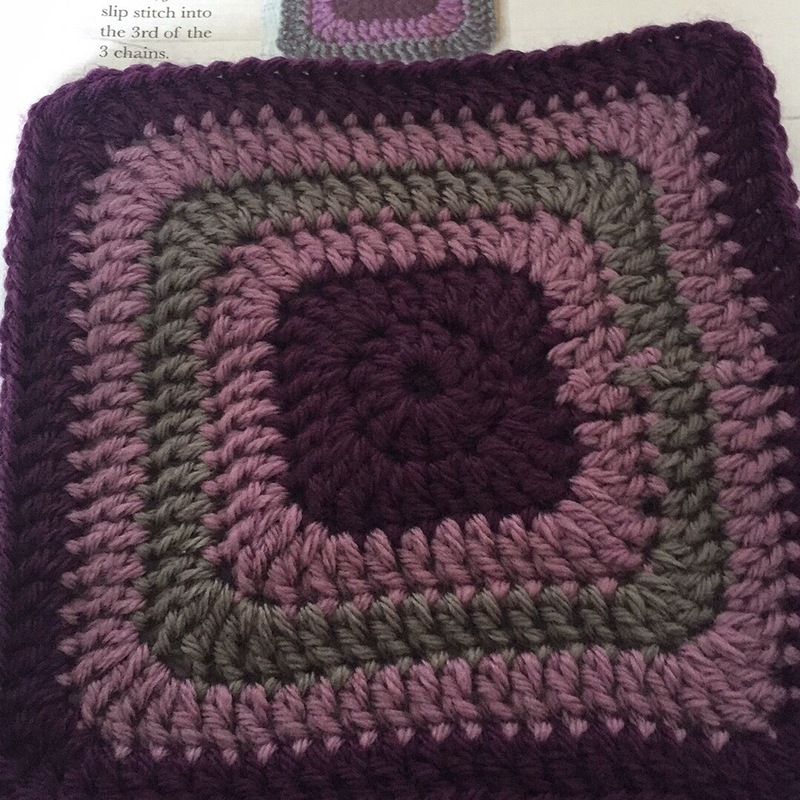 There is a Facebook page and every week a new pattern is released for a block, my yarn came today, and I managed to get 20 mins to make my first block, it’s lovely! I know it’s not perfect, someone commented on my pic on FB to work my join into the corner I think they’re right so I’ll do that in my next one, anyway I’m behind by 3 weeks on the CAL so these will keep me busy for a while! This is week 1 and I need to do 8 of these before moving onto week 2. 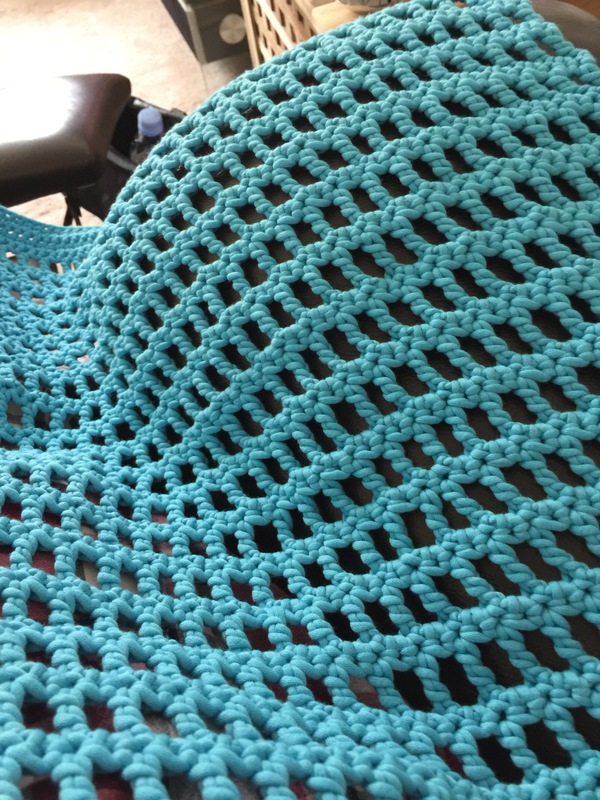 My husband still hasn’t made me my blocking board, so I’ve gotten fed up of waiting on him and I’ve bought one, I can’t wait for it to come it looks lovely! It’s been dispatched already so I can start blocking my CAL soon. Anyway off to work on some beach cover ups! 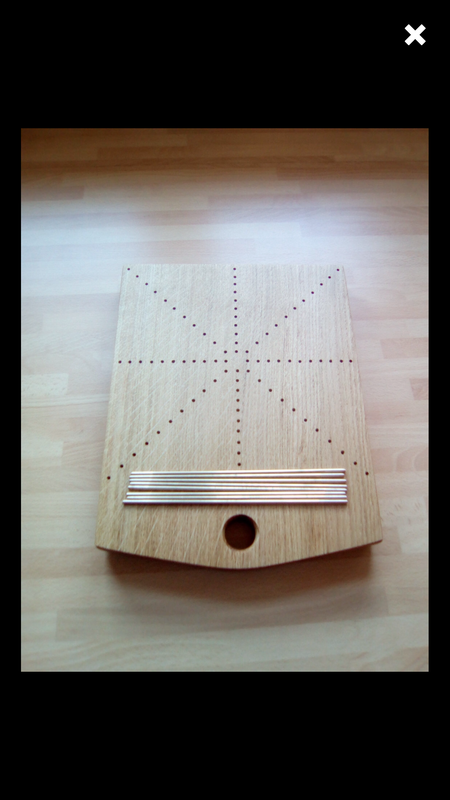 Ooh that blocking board looks amazing!!! I am jealous! Aww I’ve been desperate for one for ages! Got all the stuff to make one but I just can’t wait any longer! I might have to track some down! 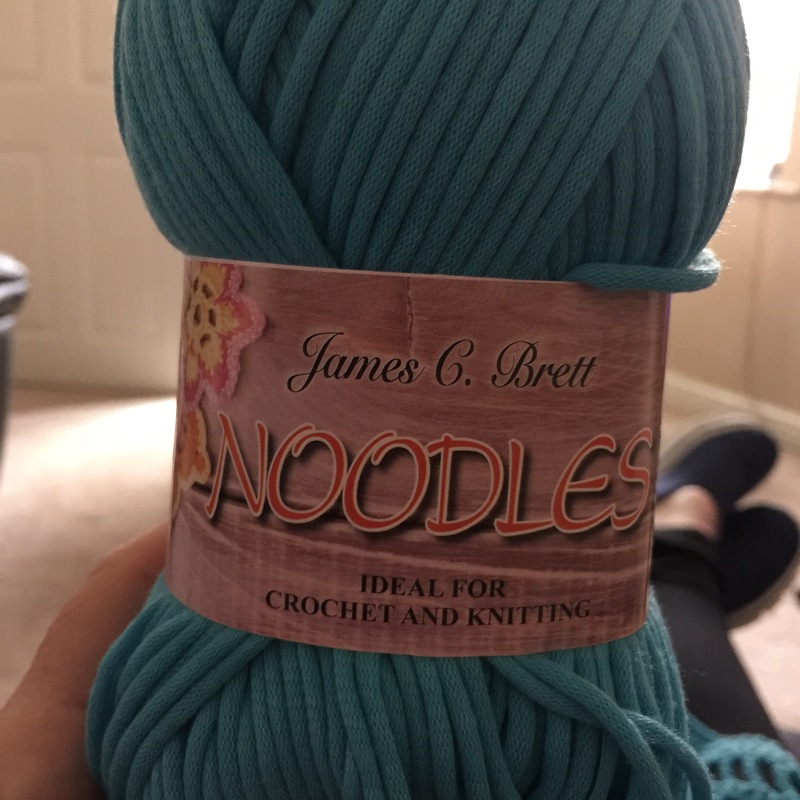 Not that I need any more yarn!